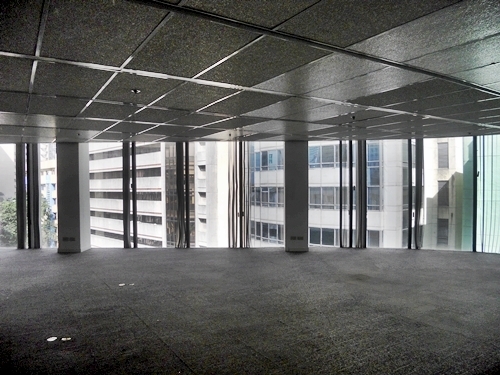 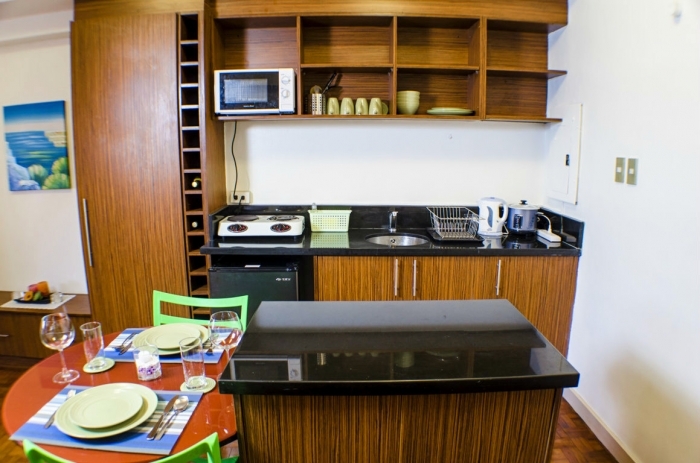 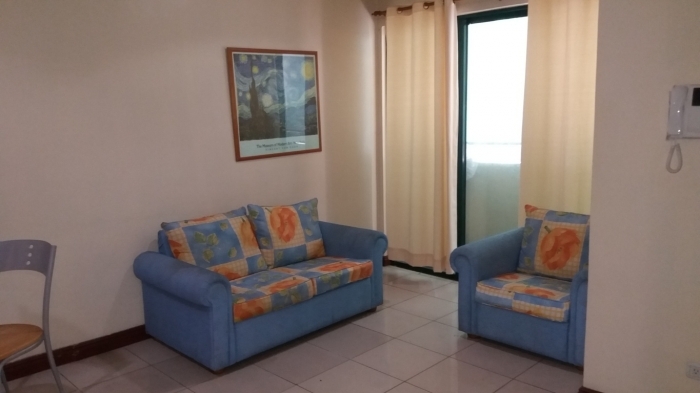 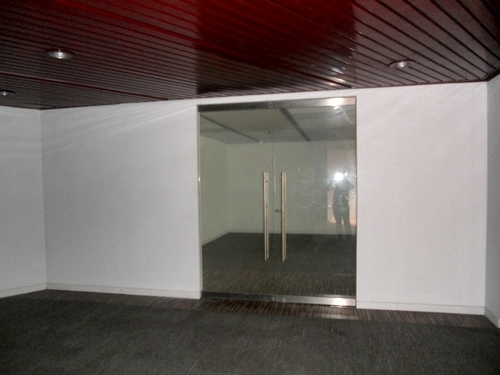 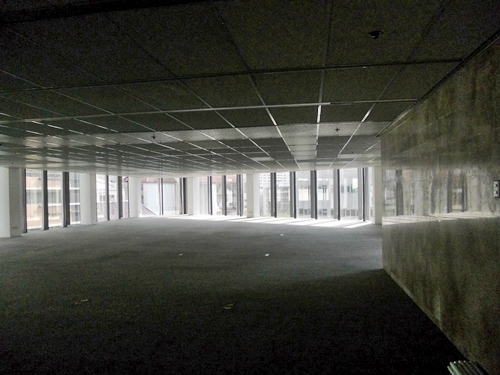 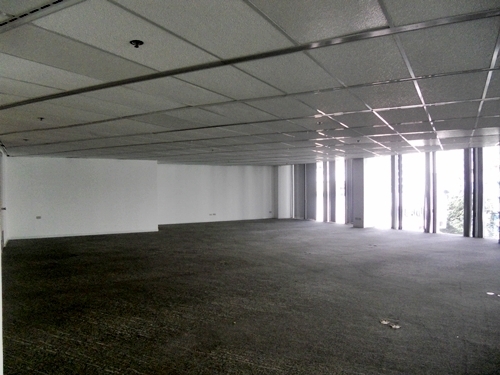 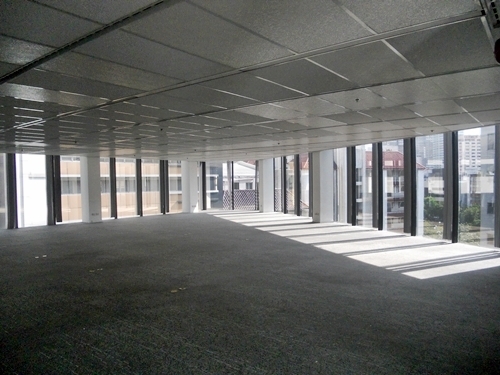 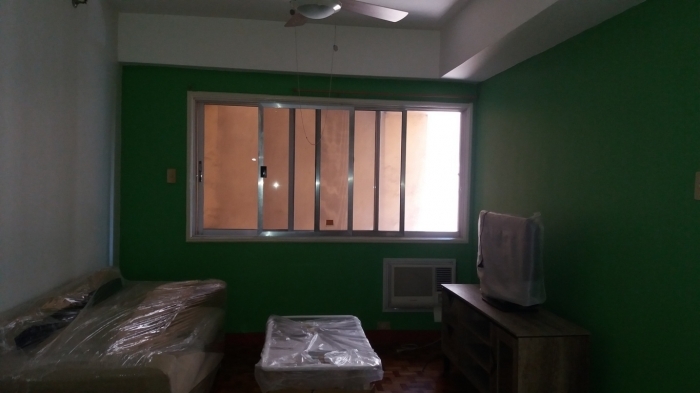 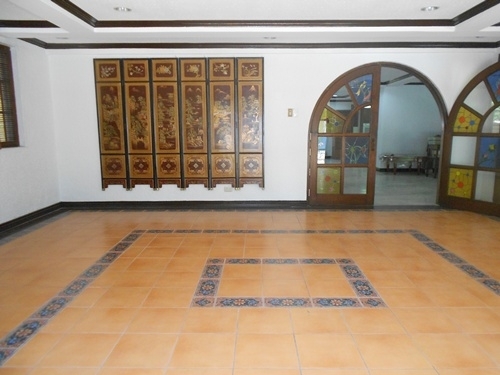 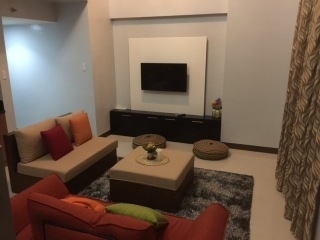 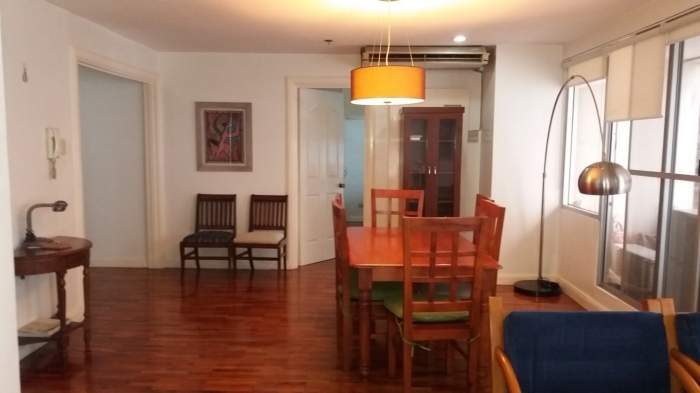 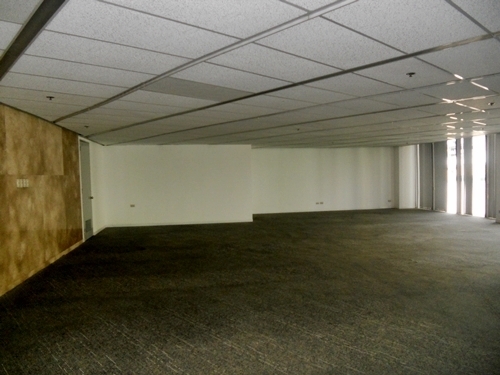 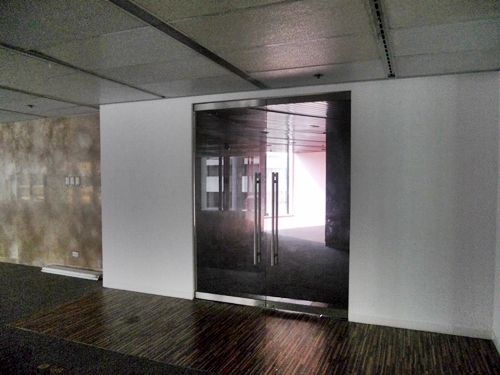 The property for rent is a 700sqm office space located in Legaspi Village, Makati City. 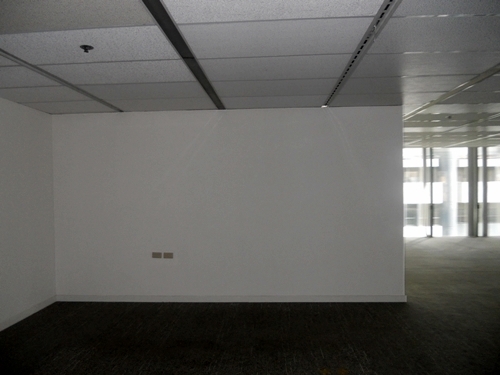 This office building is easily accessible to and from Ayala Avenue via VA Rufino and Dela Rosa Streets. 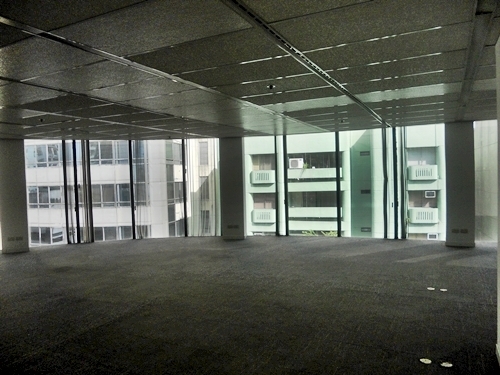 The total floor area of 700sqm covers the entire floor.